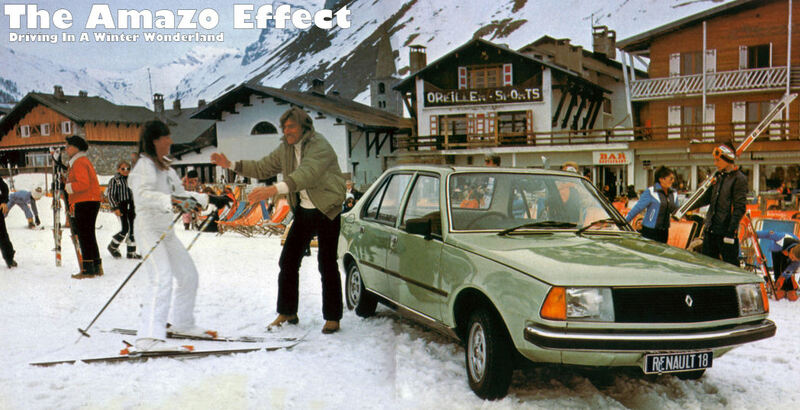 Two Jags in a month on The Effect? Don't worry, I'm not about to turn into that dastardly Browns Lane hoarder, John Prescott. But having said that, if these two Jags were parked in my garage, the prospect of that horrifying thought becoming reality would be a whole lot more palatable. 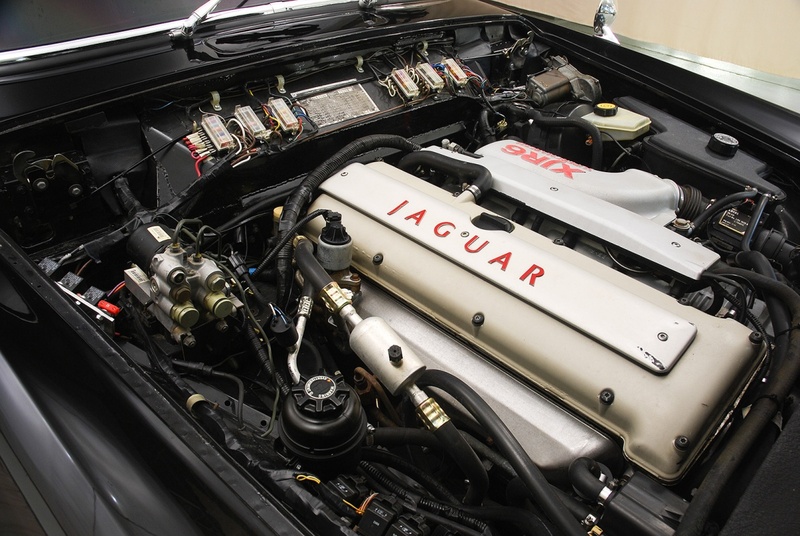 Now this feline hot rod doesn't display it charms in quite such an overt way as that rather outre XJS; not for this car a Jimmy-blown small-block and rear wheels the size of weather balloons, oh no. Now I'm a sucker for that Pro-Street look, but the way this 1966 Mark X keeps its muscle discreet is probably more to my liking. 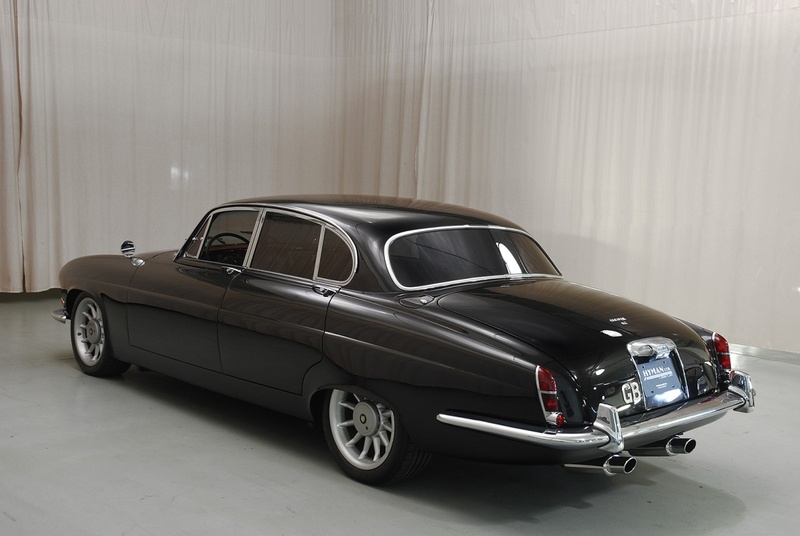 The big, luxurious Jaguar Mark X saloon debuted in 1961 and was the company's largest and best equipped car to date. 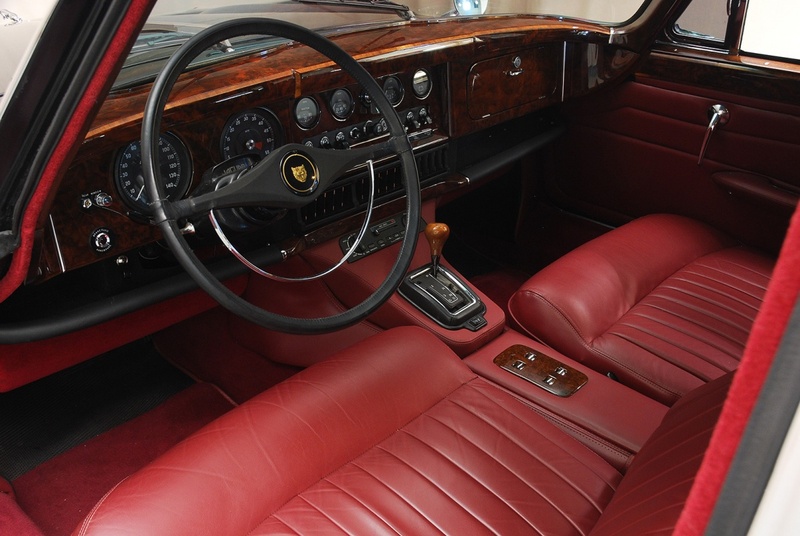 It was fitted with the XK straight six (taken to 3.8 litres), four-wheel disc brakes and was the first Jaguar saloon with fully independent rear suspension. 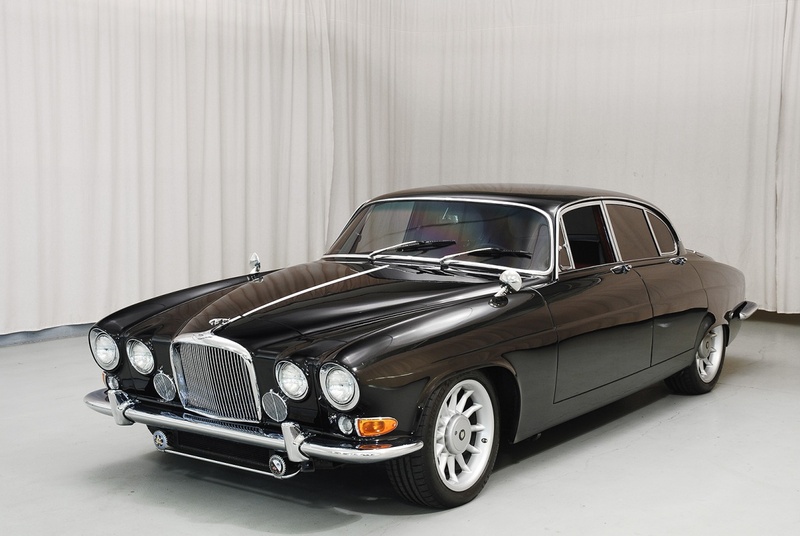 The body styling was long, low and wide, and sported the now-familiar four headlight design theme that would evolve into to the XJ6 and go on to become the face of every Jaguar saloon for almost 50 years. 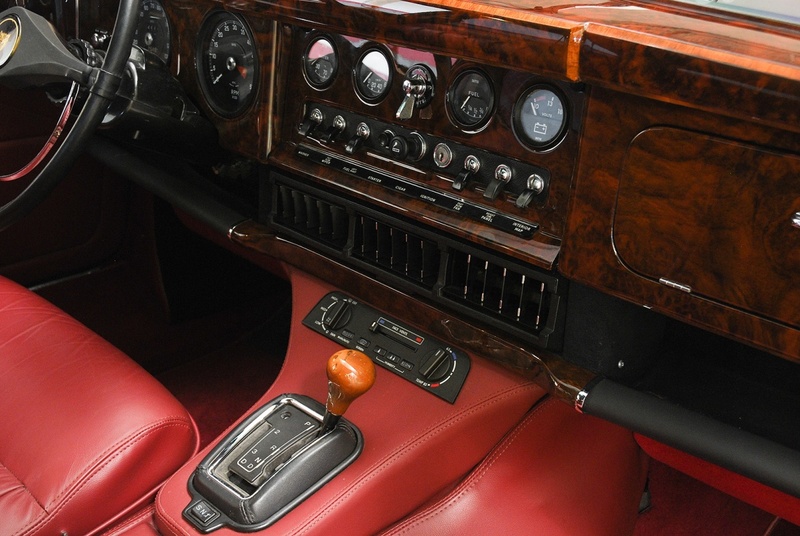 The Mark X wears its girth amazingly well; larger than the XJ6 that replaced it and until the XJ220's arrival in 1992, stood as the widest production Jaguar ever built. Rumoured at one point to have been designed to take the V12, it had to make do with that classic 1949 XK engine; classic but struggling to propel a two ton car in a manner that its looks deserved, not helped by sitting awkwardly on 14" wheels and a relatively narrow track. 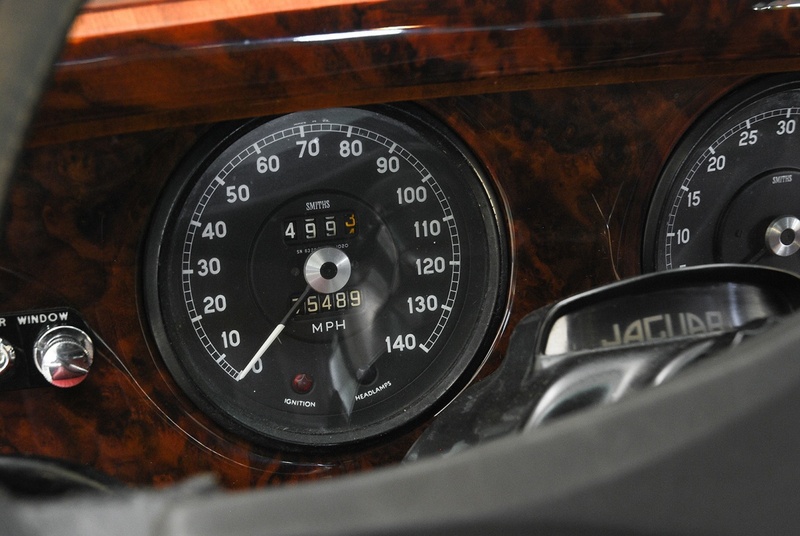 But someone corrected that with this Mark X by installing the complete drivetrain from a 1996 Jaguar XJR; that means the suspension, ABS brakes, four-speed automatic transmission and of course its Eaton M90 supercharged 4 litre AJ16 inline six, with 322bhp and 378lbs/ft of torque. This particular car was a solid but tired example ready for a restoration and judging by the pictures, the quality of the finish is up to the same standard as the engineering; brightwork have been restored to show quality levels while panel fit looks outstanding, and laser-straight paint cloaks the curvy body, accentuated by Aston Martin DB7 alloys filling the wheel arches. In spite of the standard Mark X's performance, one thing it need have no excuses made for was the limousine-like interior. 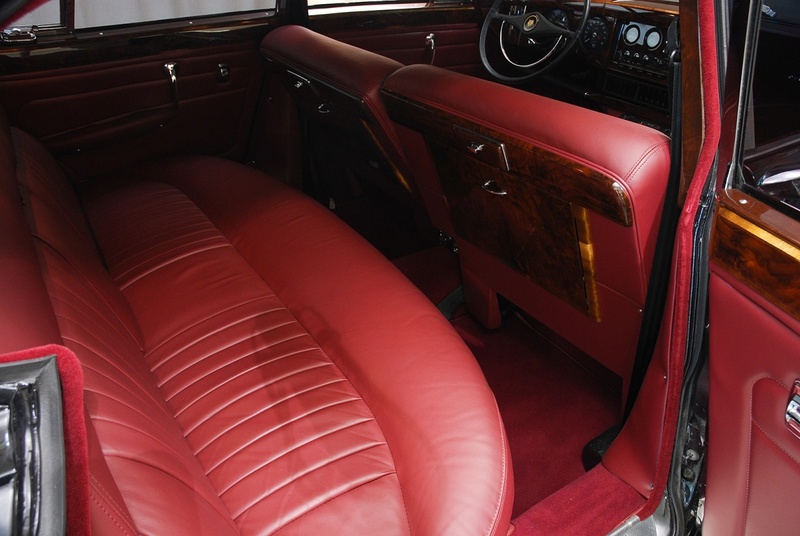 This was the last regular production Jaguar with a fully hand made wood, leather and wool drawing room in the manner that a contemporary Bentley or Alvis driver would appreciate. 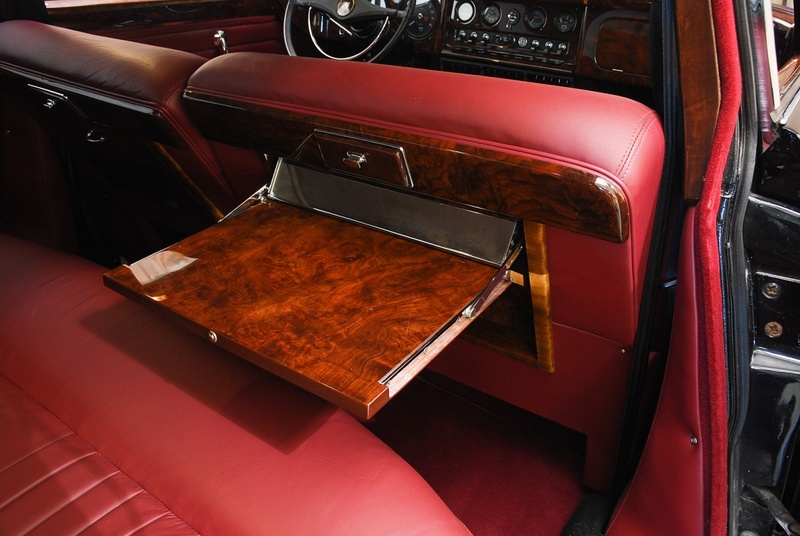 Large picnic trays have book-matched veneer, the dash is a solid expanse of polished timber and even the radio and analogue clock are trimmed in wood. 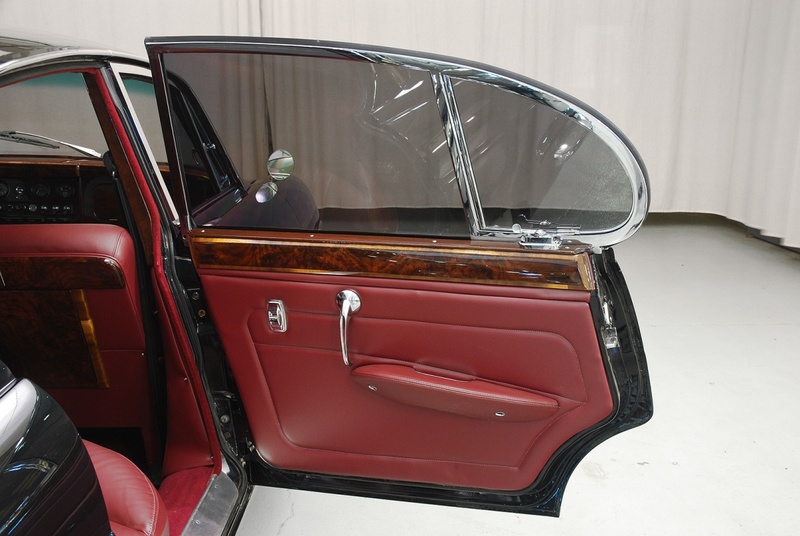 One could even order it with an optional divider window for the true aristocratic experience. 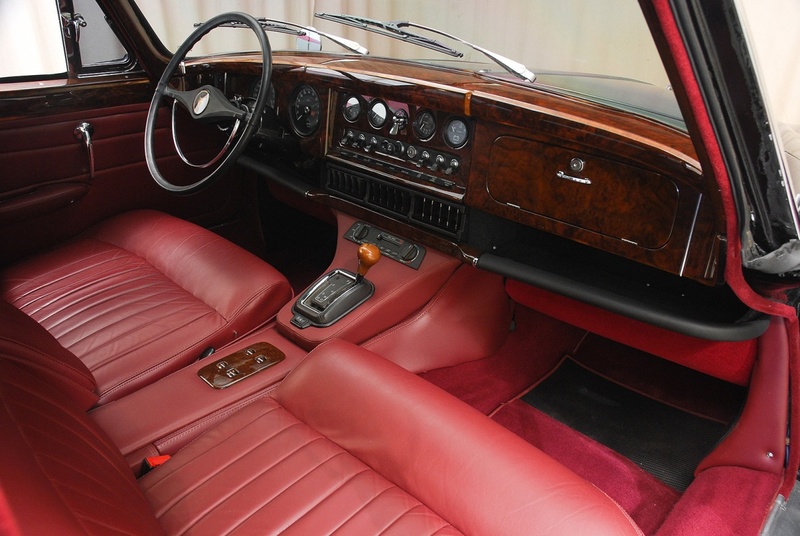 Suitably, it has been restored to the same standard as the interior; the seats have been recovered in gorgeous burgundy leather, the woodwork is exquisite and has been returned to original specification, with only the centre console being modified to fit the XJR's climate control panel and J-gate shifter. The price for such a machine? Well this car cost the equivalent of just just over £50,000 which to be honest seems cheap; thats cheaper than a brand new XJ6 LWB (about £62,000 at time of writing). No contest when its worded like that, huh?